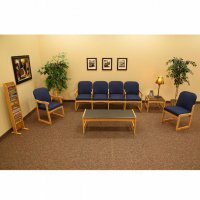 Discount office reception area, waiting room and lobby furniture. 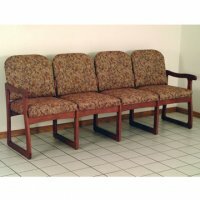 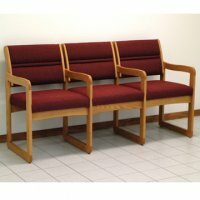 Our selection of furniture will create a comfortable waiting environment for your patients and customers. 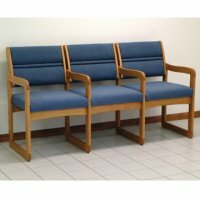 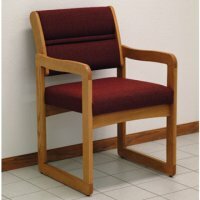 Enjoy free shipping on our handsome solid oak office seating and furniture sets with deep, plush upholstery. 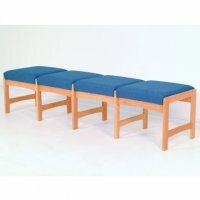 Your guests will enjoy the comfort and design of quality seating combined with attractive tables, chairs and sofas. 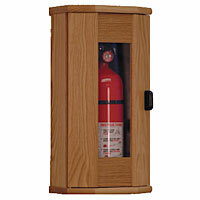 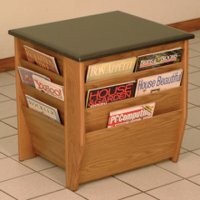 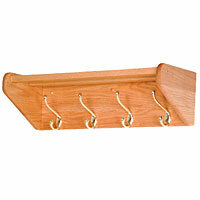 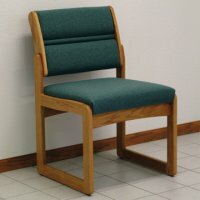 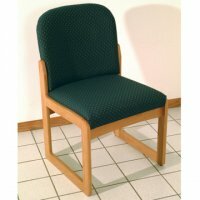 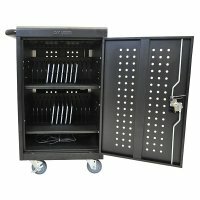 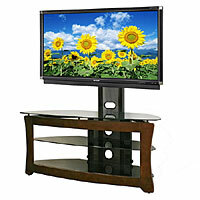 Our furniture sets, chairs and tables are popular with hotels, medical offices, hospitals, churches, banks and schools.